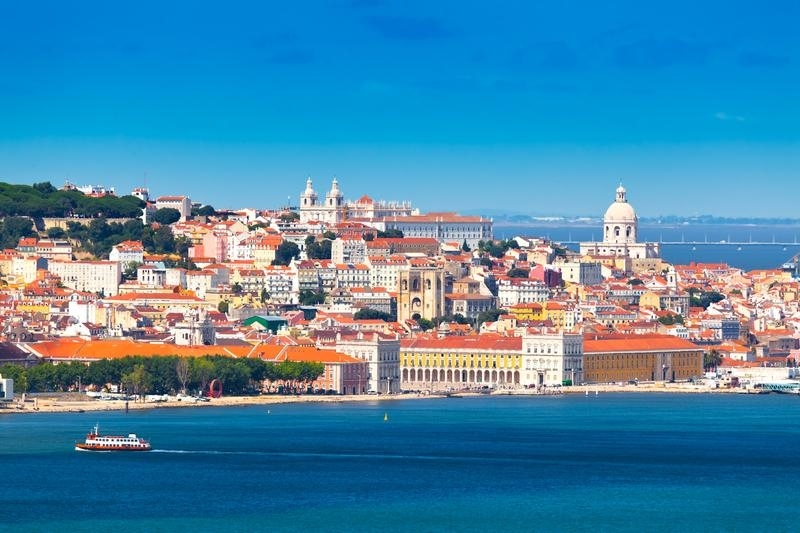 Your first stop is Lisbon. This is an illuminated city. 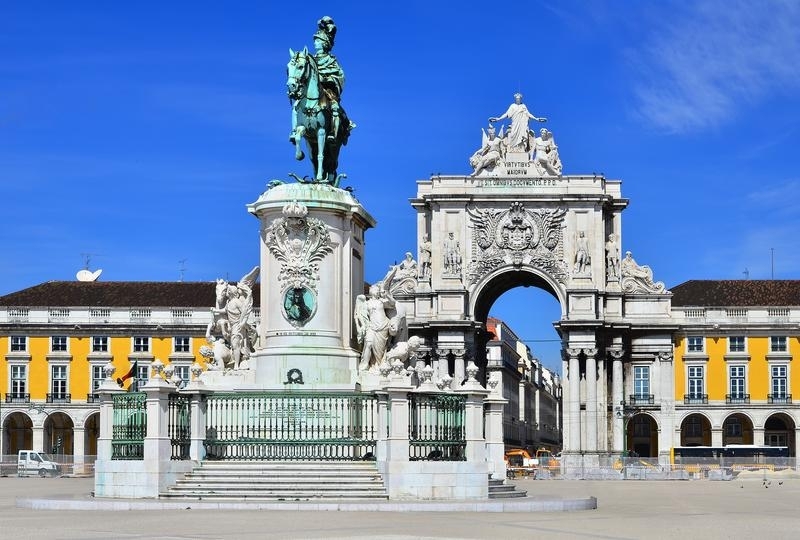 As you wander through Lisbon’s streets - history spans back thousands of years – you will find streets filled with heritage monuments, and characteristic neighbourhoods where the city first developed and can still be experienced at its most genuine level. 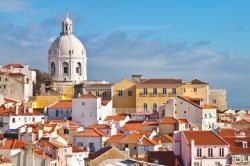 You want to have fun in Lisbon? Nightlife continues till dawn! Looking for calmer moments in Lisbon? You will find it in the city’s parks, gardens, belvederes, cafés and esplanades. Next stop is Porto. 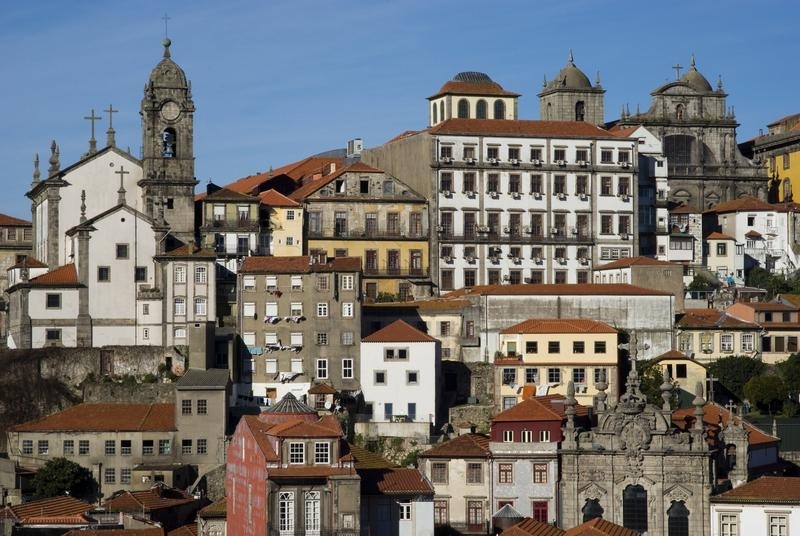 The city gave name to the whole country, a place like no other ― a city of contrasts. 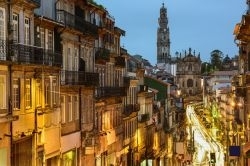 Porto is traditional and contemporary, historical and cutting edge, urban and rural. One has to experience it first hand to fully appreciate its diversity. Whether you are in search of history, culture, gastronomy, art, design, music, architecture, books, monuments or a cheeky tipple of fortified wine, this twin city break is the perfect travel choice. 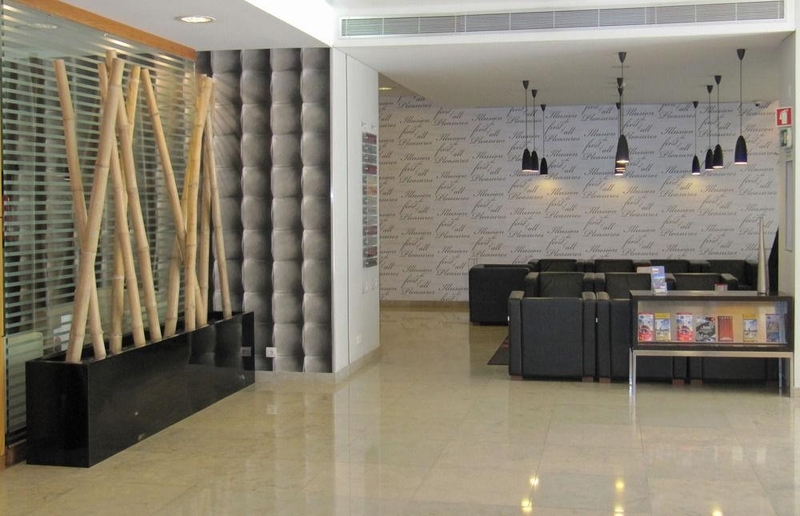 The Lutecia is a modern 4 star hotel in the heart of Lisbon. 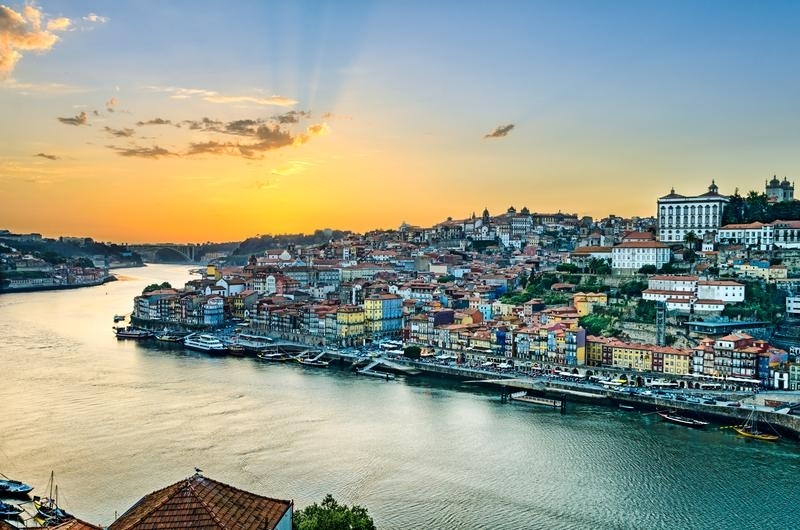 Since 2006 belongs to a Portuguese family that believes that the essence of Hospitality is a continuous recognition of its customers, both in terms of service as well as in terms of the product. 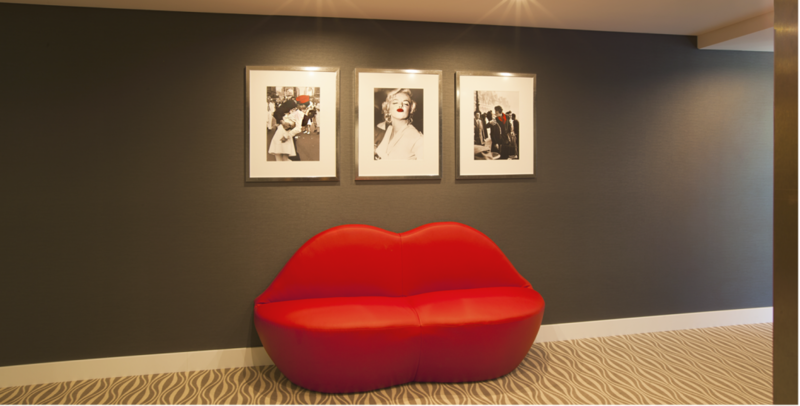 The rooms at Lutecia Hotel are arranged in themed floors in a contemporary style which we define as smart design. 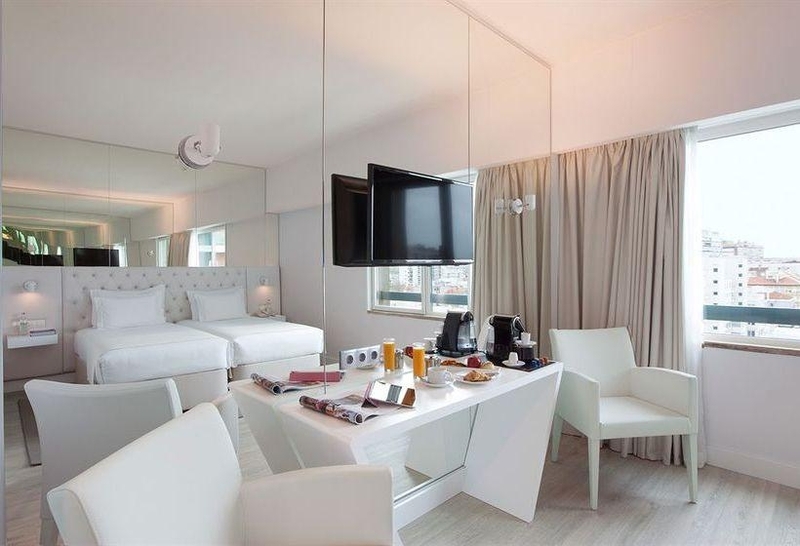 In total there are 72 spacious and comfortable rooms, all with large windows that allow panoramic views of the city. 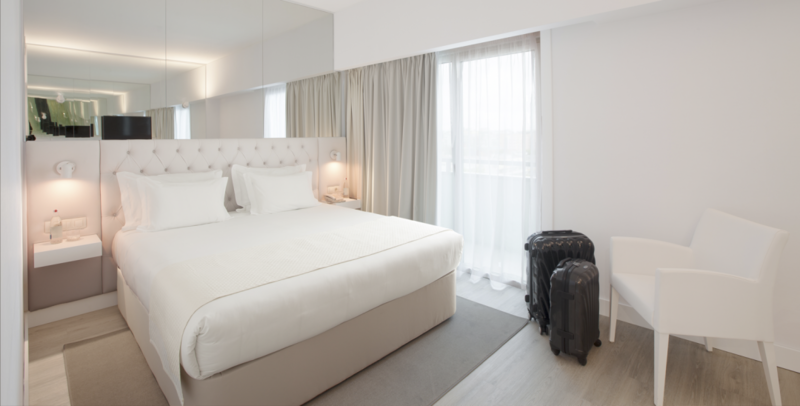 The most praised characteristics by our guests are: the decoration with welcoming and soft tones, as well as the silence that allows our gests to rest and recharge batteries, whether on business or pleasure we are well aware how important a good night’s sleep is, here we do everything to ensure your comfort. King size bed, twin or triple. This flight inclusive package holiday is ATOL protected by Civil Aviation Authority. 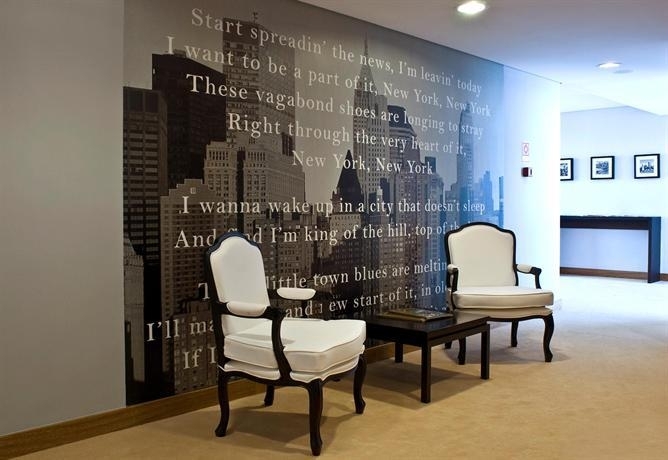 Located within Mercado Bom Sucesso market, this music-themed boutique hotel is a 5-minute walk from Casa da Música concert hall and 2 km from Livraria Lello & Irmão, a lavish, historic bookstore. 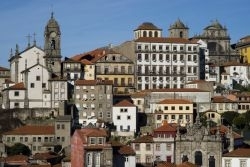 The Hotel da Música has 85 rooms spread out over 4 floors. 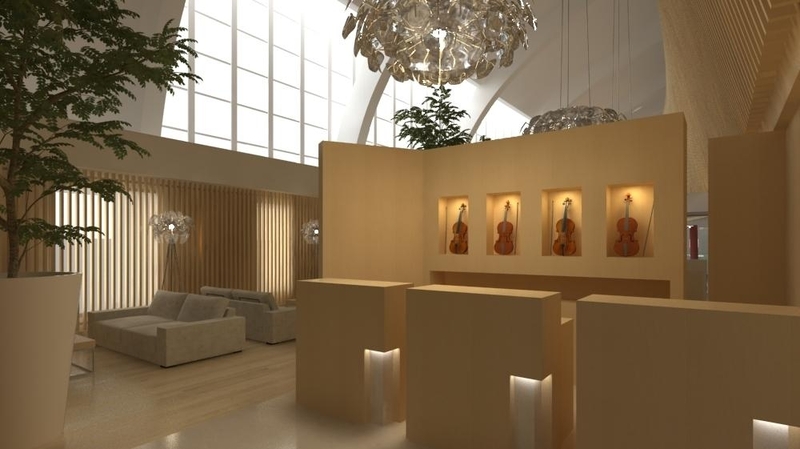 Spacious, modern and inspired by musical scores by famous composers, the rooms offer the utmost comfort and convenience in a welcoming environment. 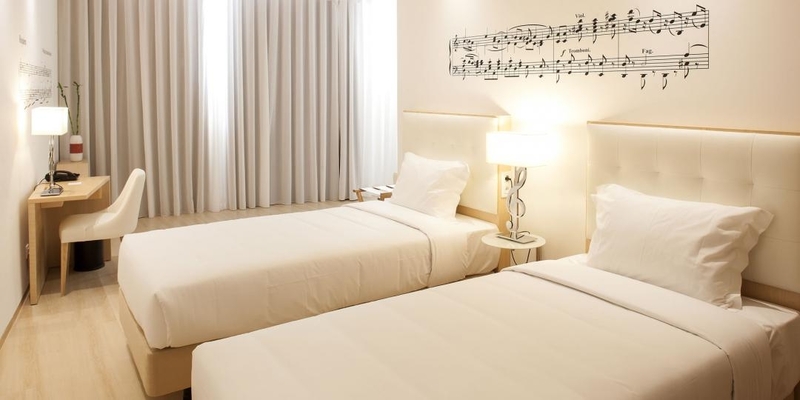 The hotel hits just the right note and is pitch perfect. 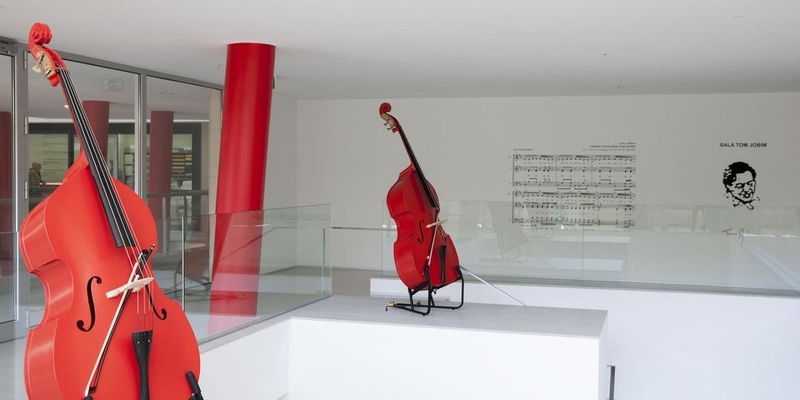 The Hotel da Música also has a room for guests with reduced mobility, connecting rooms and a suite. It is a non-smoking hotel. 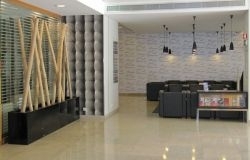 The Hotel has two types of room, the Standard Room and Suite, with single or double beds. 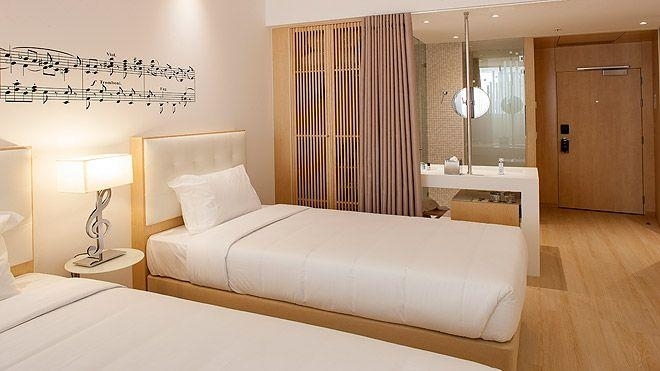 Individually-controlled Air Conditioning, Bathroom with Hair Dryer, Shower, Amenities, Desk, free Wireless Internet throughout the Hotel, Telephone, LCD TV with cable channels, Mini-bar, Safe, Electronic Key, Laundry Service, Room Service (07h00 – 00h00).